NBC has not ordered a full season for Constantine despite it's above average initial ratings and increasing quality and fanbase. The show is doing well for it's circumstances: it has one of the worst time slots imaginable, 10 pm on Friday nights. Matt Ryan is perfect as John Constantine, the show is getting better each week, and last episode saw a 38% bump in the ratings and an 87% viewer retention rating (after Grimm) with the introduction of The Spectre. 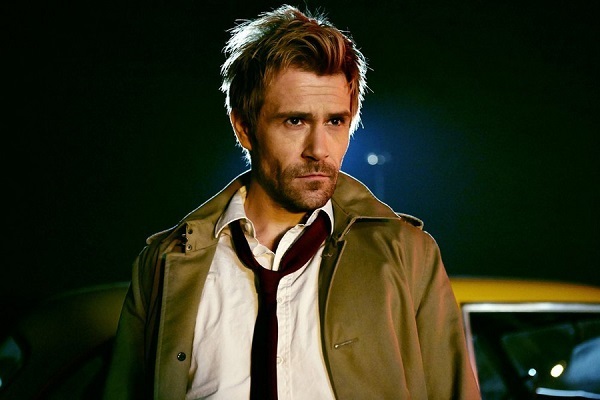 The show still has an option to pick up a second season, so as fans of John Constantine, Justice League Dark, and DC Comics in general we need to come together and make sure Constantine is NOT cancelled.